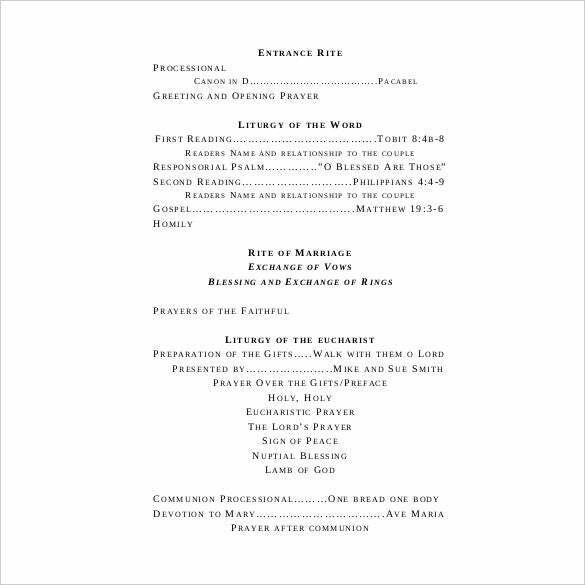 If you want to show the whole proceedings of the bridal ceremony, the Wedding Order of Service Templates is the thing to have for the participants to participate well from the ceremony in church up to the reception. 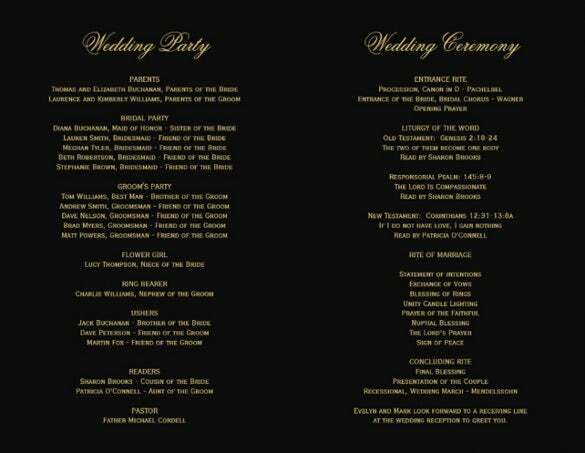 In example format of it, you will be able to estimate the time of each event where the wedding would go up. 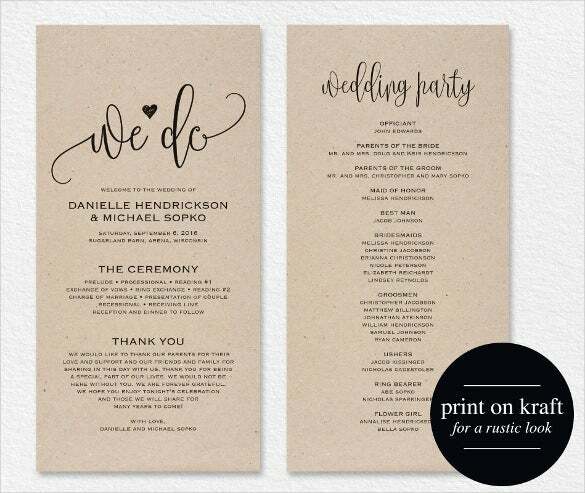 Any format you want for the wedding program to be seen by the people can be set up in the Wedding Templates to make it comprehensible in just a single view. You can select any font styles and colors using this template. 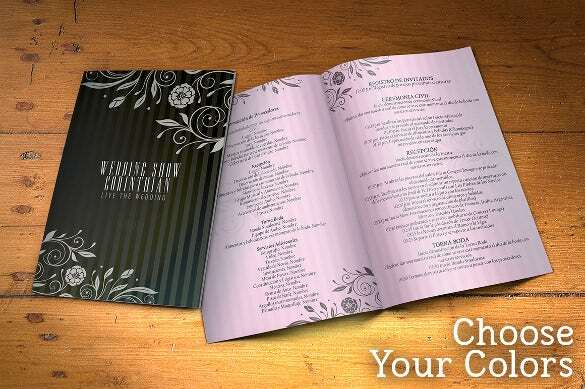 Multi Colors Wedding Program Template For Download is a premium wedding template with 300 DPI high definition images with all layers included in PSD. The theme also have easy customizing options and has included free text fonts. 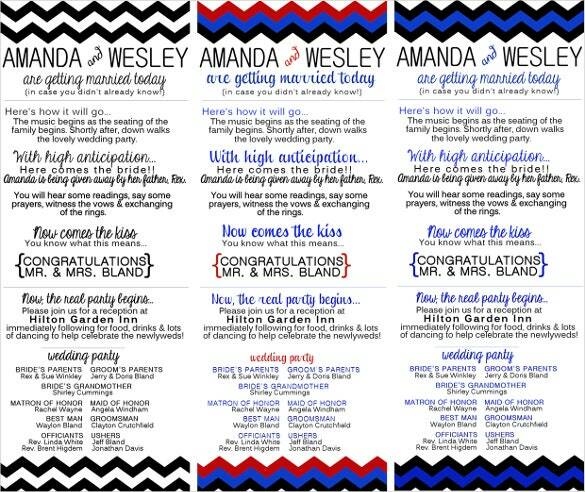 Wedding Program Template For Easy Download could obviously catch the attention of your viewers. 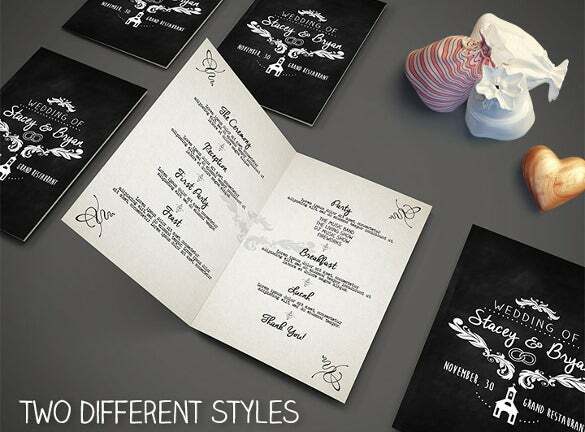 This exceptionally stylish theme is handmade. They are ideal for sprucing up your occasion while likewise giving solace to visitors at an open air function. 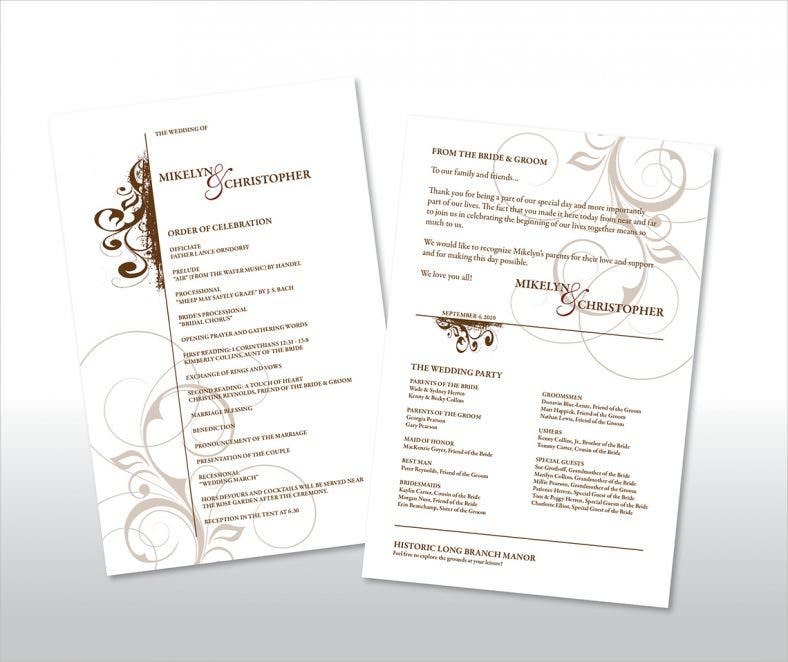 Editable Wedding Program Template For Download is a stylish wedding, rehearsal dinner invitation, thanking you template theme with vector template sets. This design comes to you of free of cost and is included with Shutterstock editor to customize the theme according to your tastes. 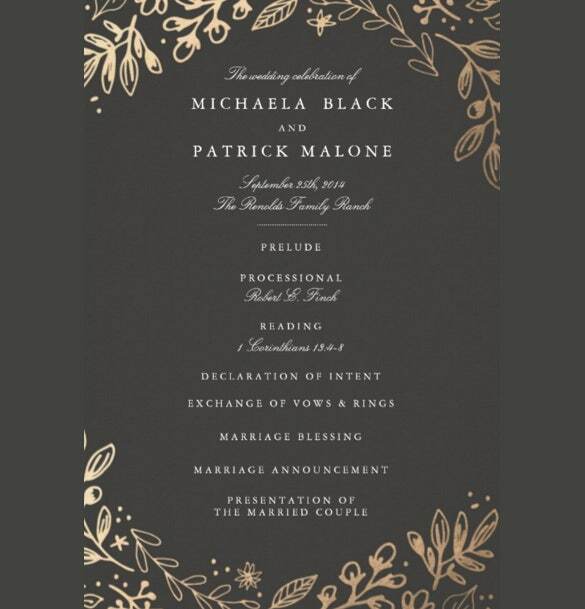 Black Background Wedding Program Template For Download flyer is the ideal size for the greater part of your limited time needs. Transfer your own photographs, illustrations, and logos, or alter your decision of remarkable outlines for any occasion. 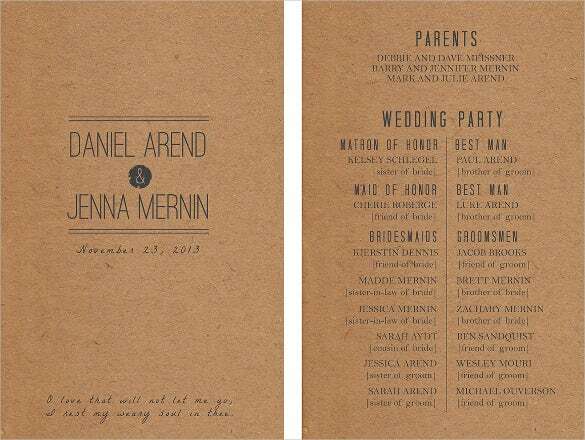 Wedding Program Template For Download comes to you in a rustic design with a retro vintage theme. 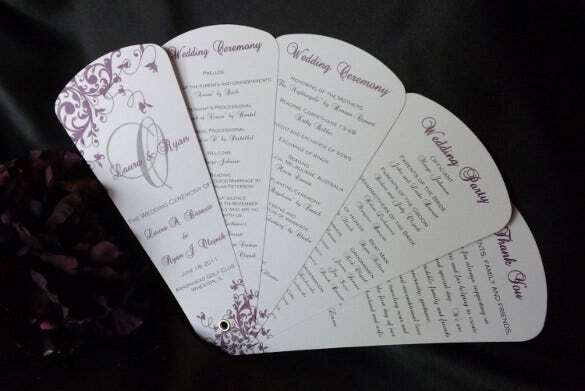 This clean design is handcrafted and will be a striking feature of your wedding party. The theme has with it PSD template, CMYK colors and easy editing options. 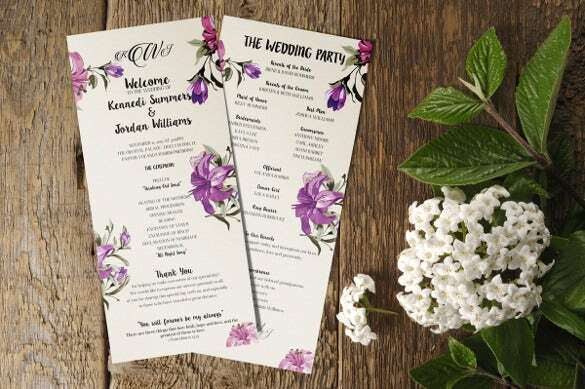 Equipped with 5 variety styles of wedding programs, Simply Designed Wedding Program Templates Download comes in Illustrator, Photoshop and Illustrator formats. The theme has a back and front design along with a layered structure and plenty of customizing options. 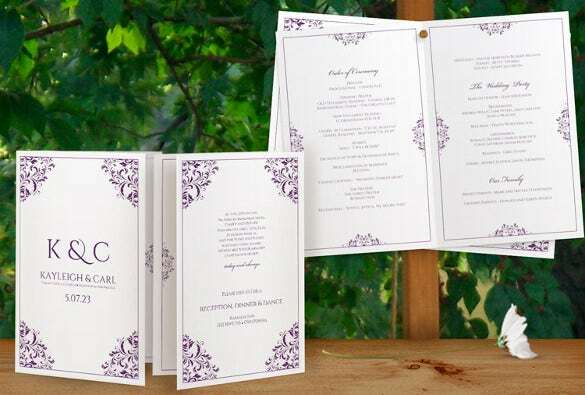 Depicted with woods and branches behind Elegant Wedding Program Template For Download is a romantic theme which is hand-drawn. The design is furnished with various changing choices and touches with a wonderful color tone. 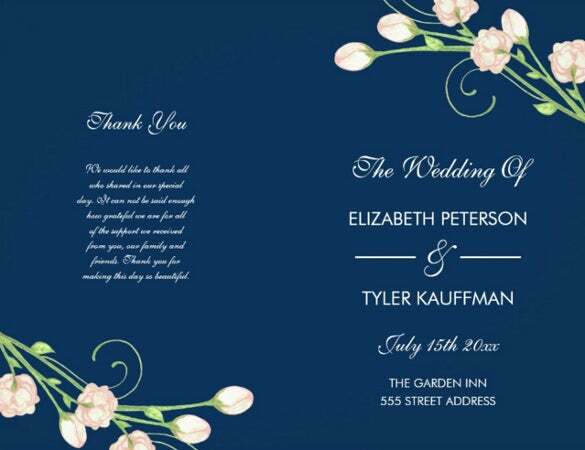 Floral Wedding Program Template For Download is a printable wedding program template, which is very easy to download. 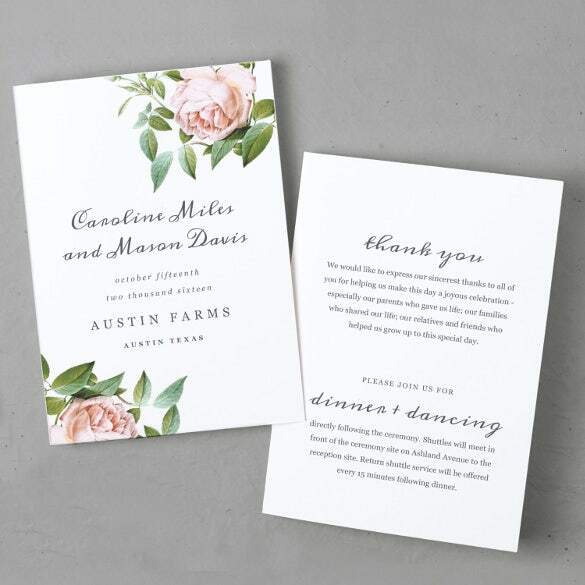 This premium design features a vintage botanical theme and is handcrafted. This template is editable Mac and Windows operating system. 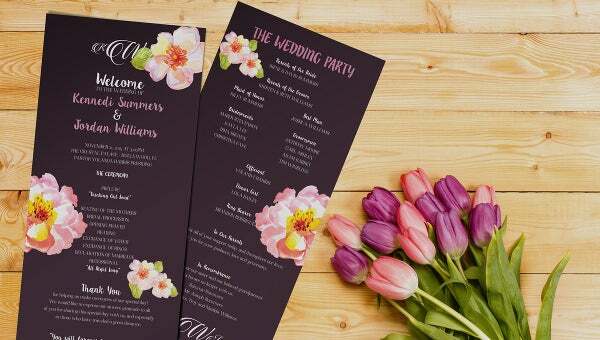 Dark Background Wedding Program Template For Download flyer is the perfect size for most of your restricted time needs. 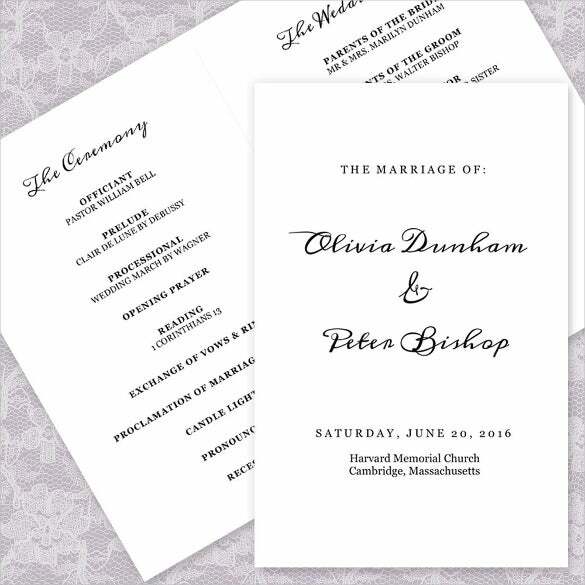 Exchange your own photos, delineations, and logos, or change your choice of astounding layouts for any event. 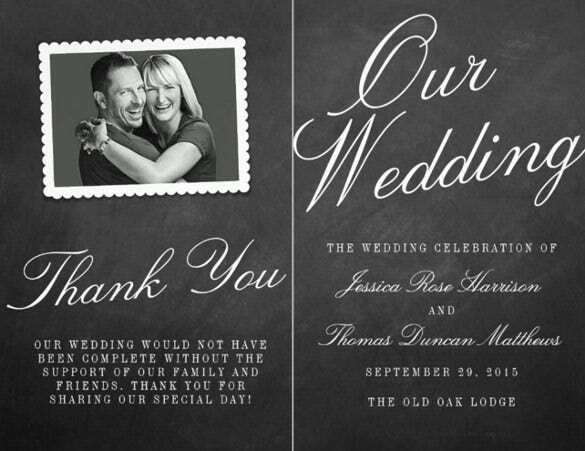 In the event that you are searching for a basic yet current, clean wedding card or thank you layout topic, Simply Designed Wedding Program Template For Download is a perfect decision. The format is outfitted with different changing decisions and touches with an awesome shading tone. 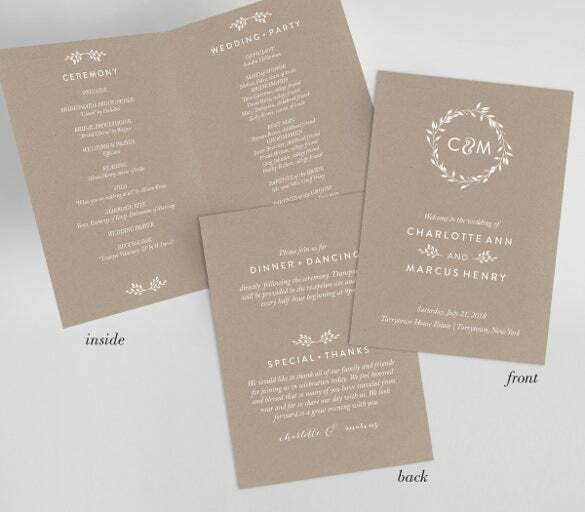 Retero Wedding Program Template For Download is crafted like a booklet with a brown color shade giving a rustic retro outline for the theme. 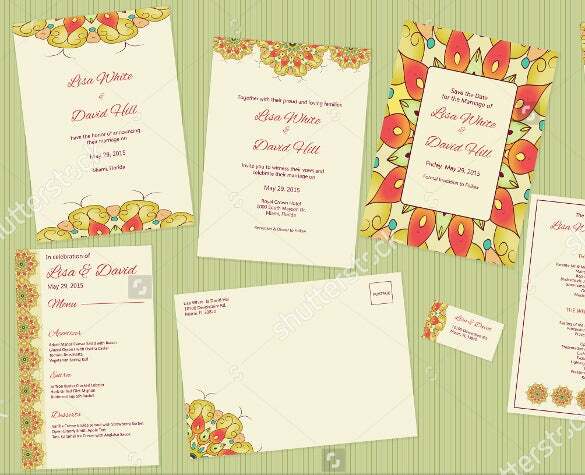 The theme is enabled with many editing options and is ideal for wedding party, invitation cards and thanking card themes. 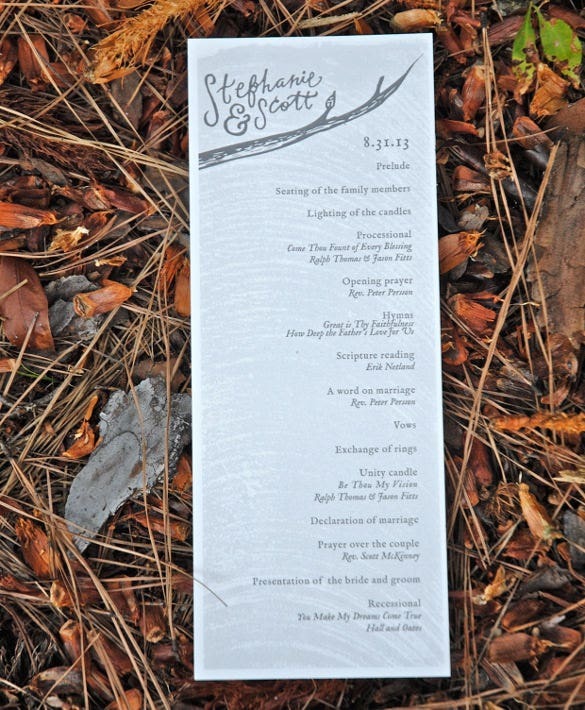 We offer both wedding web formats and wedding streak layouts. Every one of them is made with thought for the most recent patterns in the web outline industry. You might make certain that you will get a configuration of premium quality. 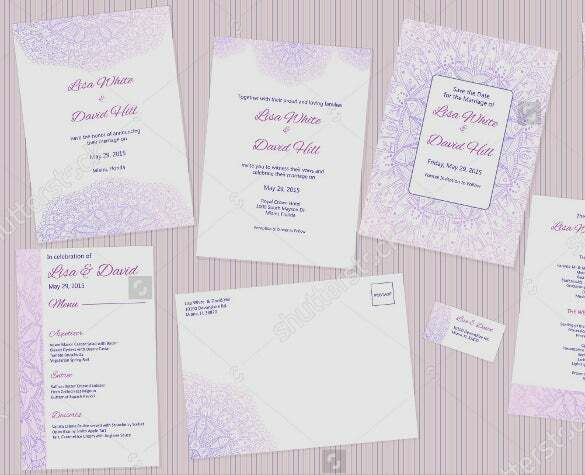 These themes could also be used for wedding salons, individual destinations for ladies or wedding couples, and web wedding blessings.